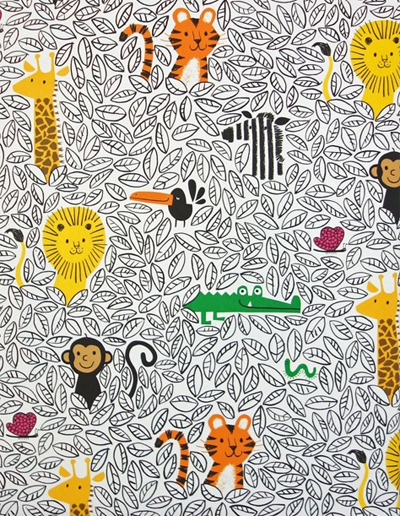 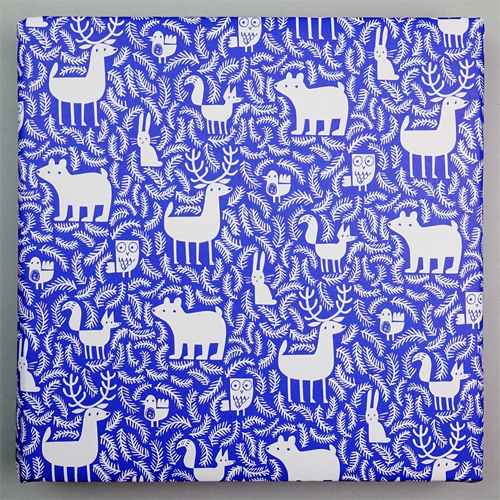 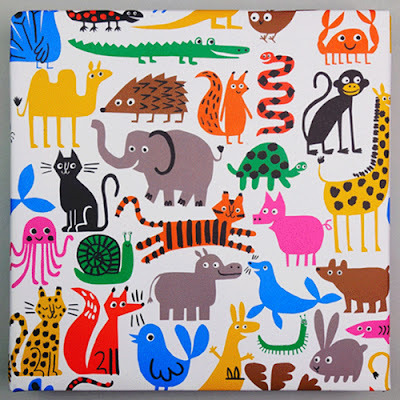 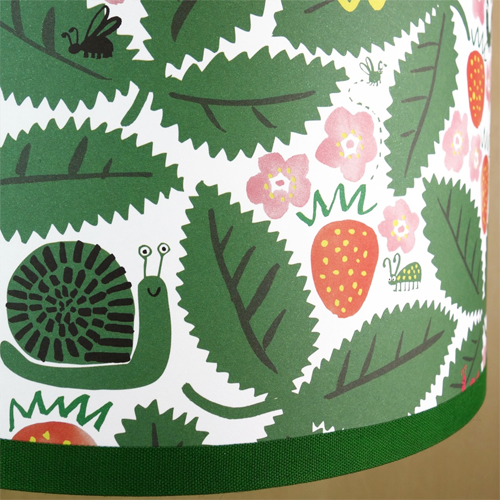 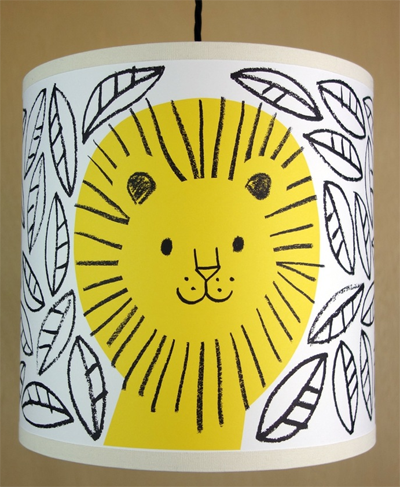 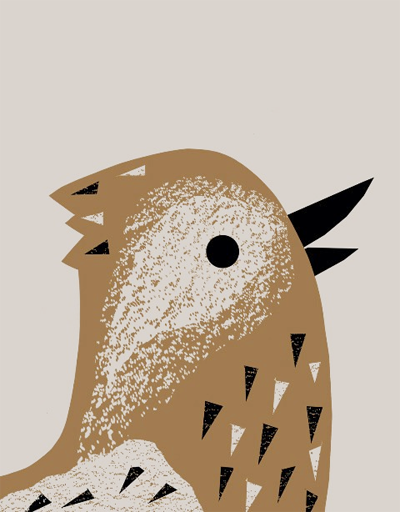 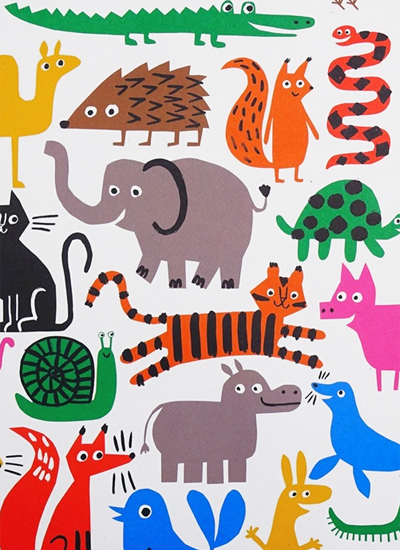 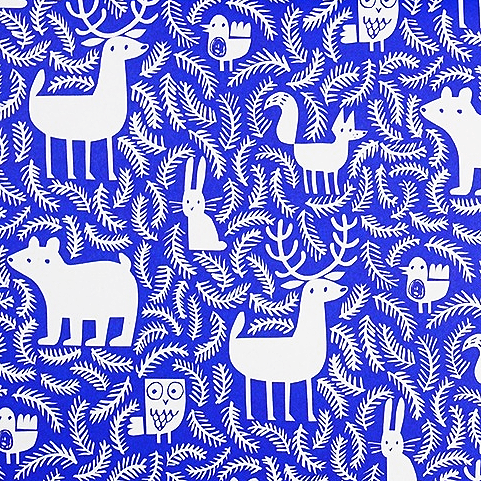 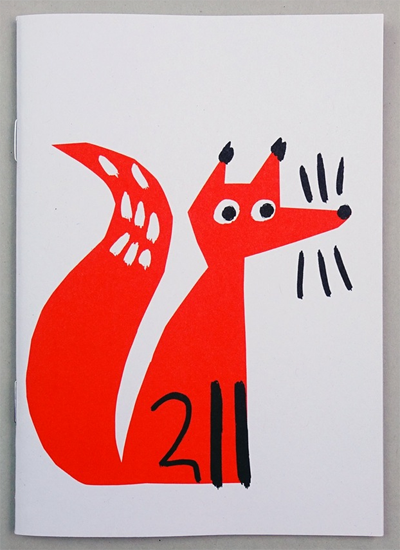 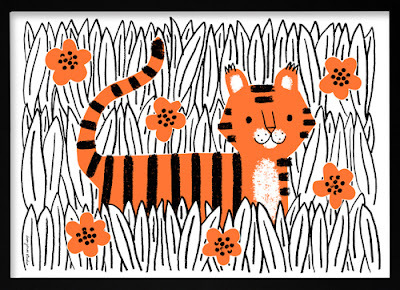 Lisa Jones has released a new range of gift wrap which includes this fun animal design. Lisa describes the new collection as 100% cheerful and 100% recycled. 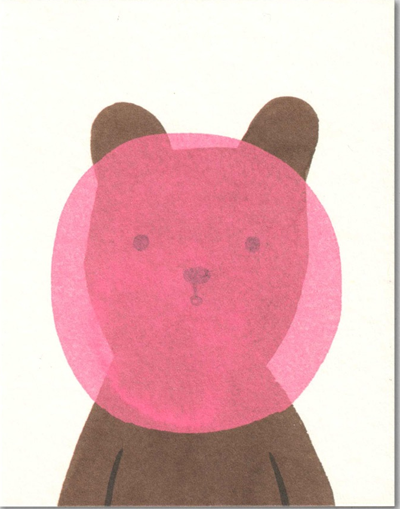 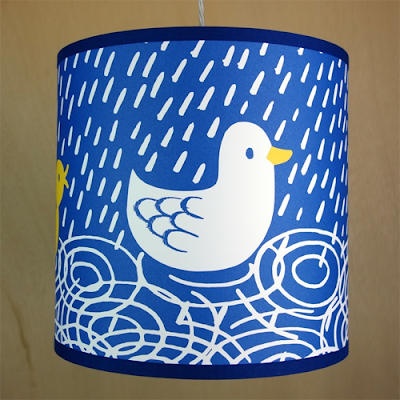 Sold in sheets of two they are locally printed Lisa's hometown of Lewes in East Sussex and use vegetable based inks. 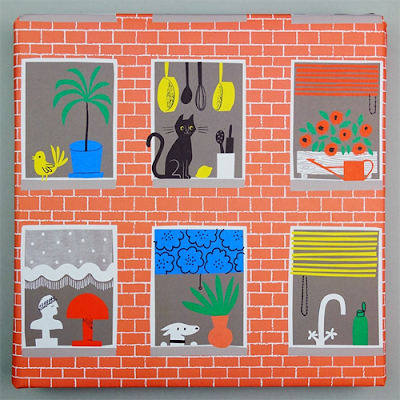 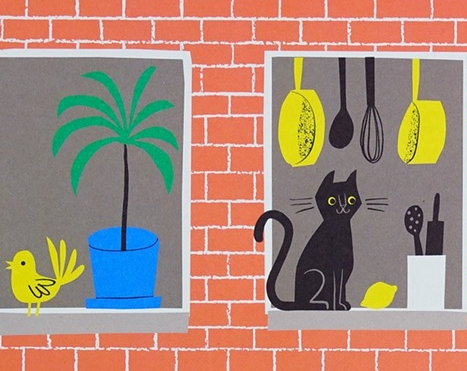 Scroll down to see more, including the clever 'Apartment' wrapping paper. 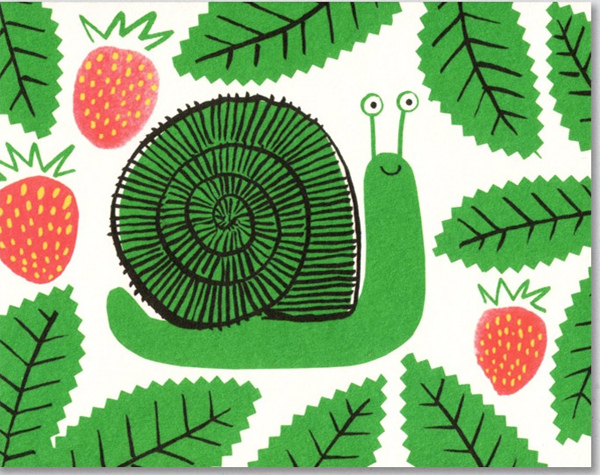 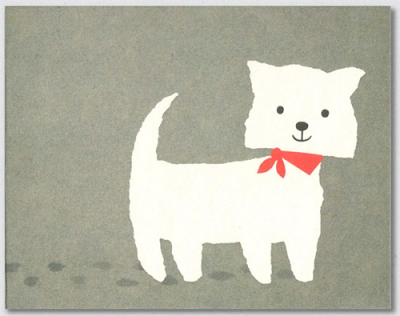 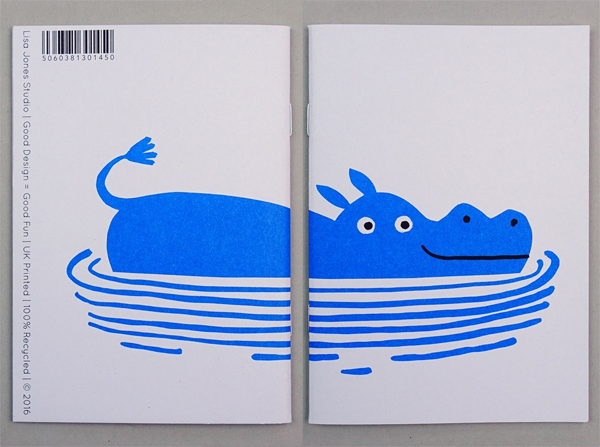 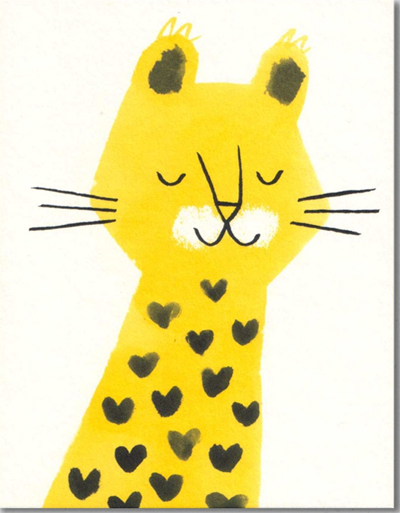 along with some more of Lisa Jones' designs on cards, notebooks, etc which are all available online here.